Dr. Kevin Song trained in Hematology and then as a Leukemia/Bone Marrow Transplant Fellow in Vancouver from 1998-2000. He did further bone marrow transplant training in Toronto before joining the Leukemia/Bone Marrow Transplant Program Attending Staff in August 2002. 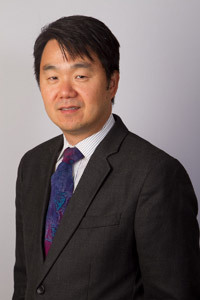 His current interests include the treatment of myeloma and other plasma cell dyscrasias and the use of hematopoietic stem cell transplant to treat non-Hodgkin’s lymphoma.